Everyone has at least one special day in a year! 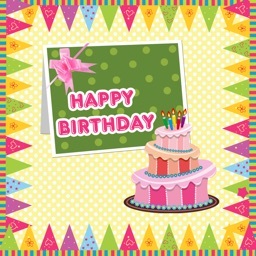 That special day is one's birthday! 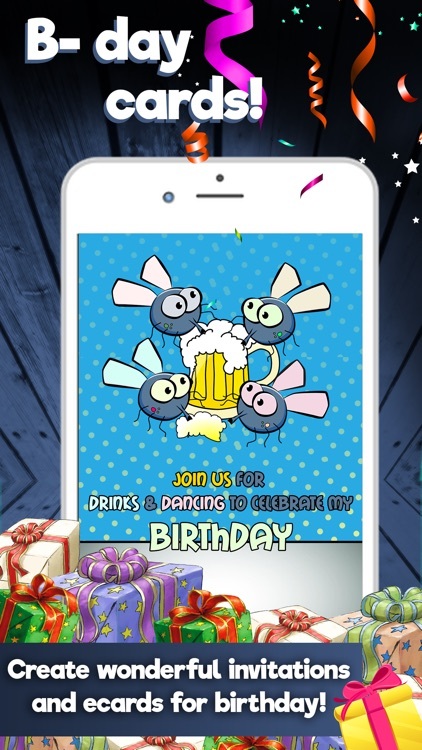 If you are looking for some original and funny way to wish a Happy Birthday to your family members or your friends, this awesome app is certainly the best choice for you! Make your wishes easily come true with this unique free app for kids and adults! Create awesome eCards that will speak on behalf of yourself and let your beloved people find out what a great person you are! And all that for free! 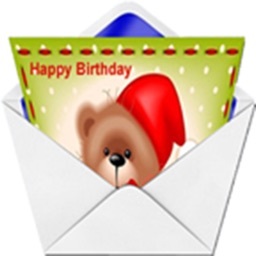 You can either send your cards by email or you can share them via social networks! The choice is yours! 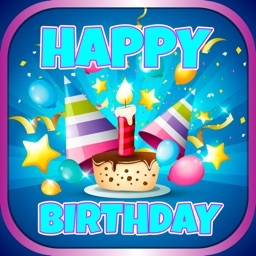 - WebGroup Apps creative studio offers high-quality free eCards to choose from! 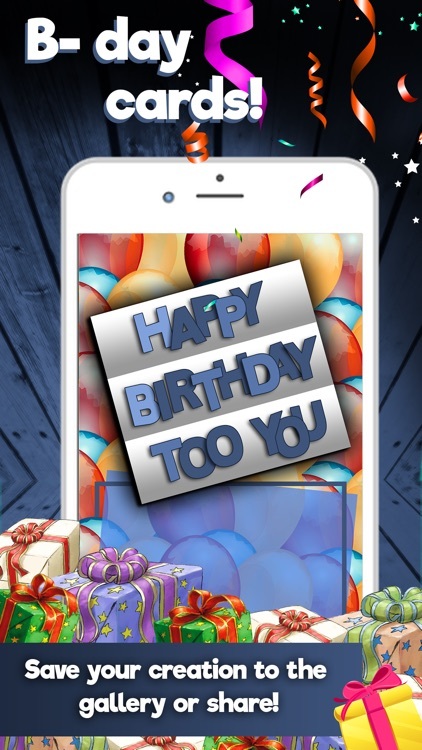 - Personalize designs with your own words and thoughts! 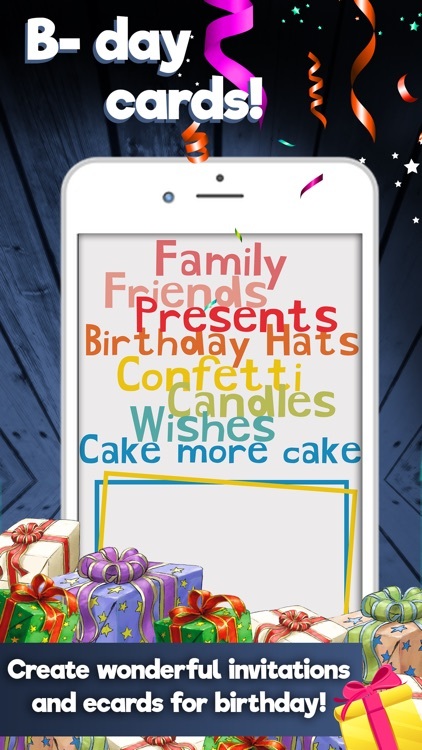 - Choose the font and the color of the letters! - Share your card instantly via messaging, facebook, e-mail, twitter, or save it to your camera roll to send it via even more third party services. 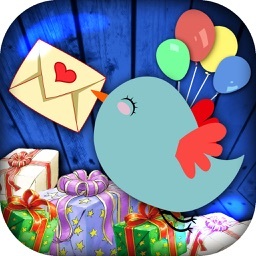 - Enjoy surprising someone you love! 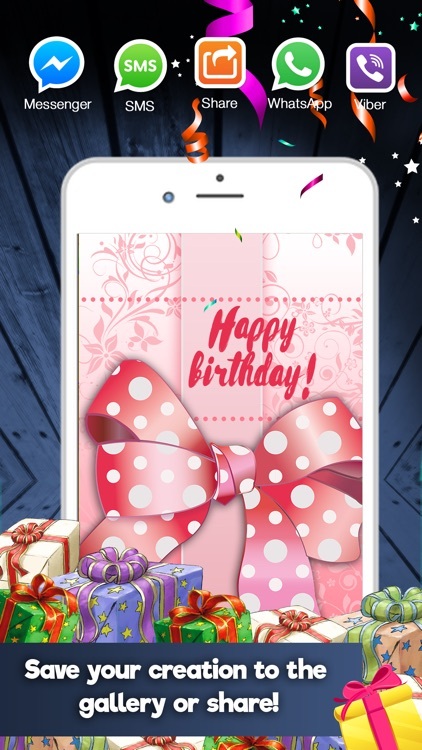 - Be creative and impress your loved ones by sending a greeting card in just a few simple taps and steps! Make the best of your creativity! Want to surprise people you love? One of the best way to do so is by writing something beautiful to them. Just think of what you would like to write, pick up the font and the color of the letters and the surprise will be completed in a short period of time! All you have to do is to download this incredible and out of ordinary app and to use your imagination! It's never late to start being creative! 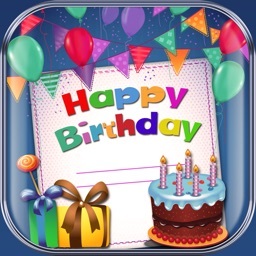 Take your turn and create the best birthday cards! 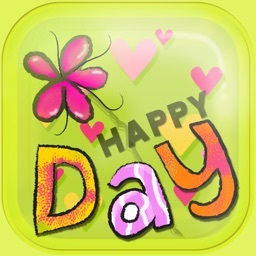 Invite all your friends to show their creativity and affection to all the dear people in their lives by sending a 'have a nice day' card!